The business support organisations of The Gambia are jointly developing a programme to support the most promising entrepreneurs. Now, we are need your ideas to find a name for the programme. 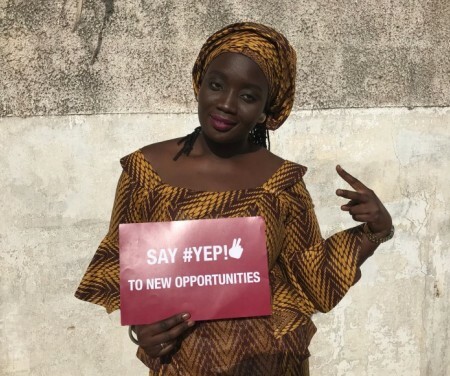 The business support organisations of The Gambia are jointly developing a programme to support the most promising entrepreneurs at all levels in realising their business ideas, consolidating their business processes, and reaching new markets. A pilot will start in 2019 with a focus on agribusinesses and tech start-ups. Now, we are looking for a name for the programme. If you have an idea, please send it by email to yep@intracen.org with the subject line Name for Entrepreneurship Programme. The prize for the best suggestion is GMD 5,000. Send us your idea now for a chance to win!